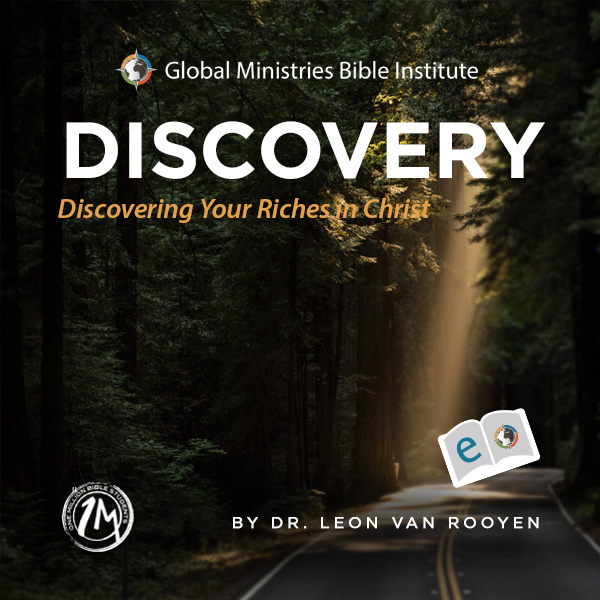 View cart “Discovery: Discovering your riches in Christ eBook” has been added to your cart. 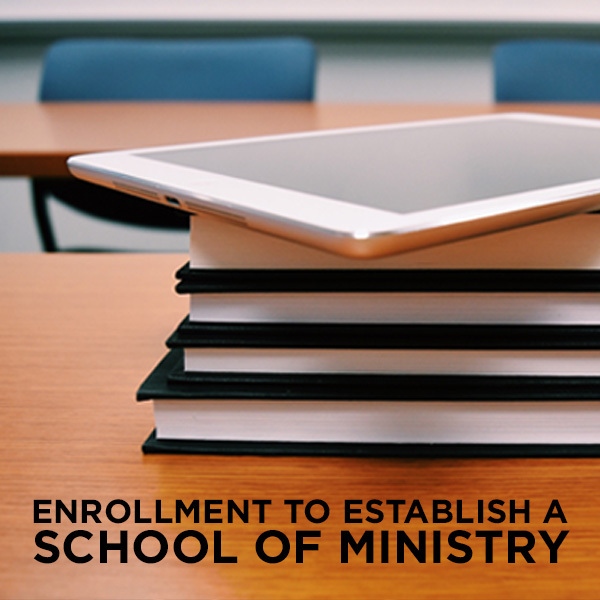 Enroll online to establish a School of Ministry in your church. This is your registration fee to enroll in the program. You will also receive your School of Ministry Operations Manual to download. This registration fee includes a set of the fifteen manuals used in the course and the School of Ministry Operations manual in .pdf format. On completion of the checkout, you will automatically receive the School Of Ministry Operations Manual to download. Our program has been designed and written in such a way that it will help every Christian to become established on a strong foundation of faith while promoting maturity and development. The benefits of this training will be felt for years to come, both in the lives of the students as well as in the growth of the church. This is more than just theory; our Schools of Ministry have a history of producing good fruit. We have received numerous testimonies of growth and involvement among the students who commit themselves to this program. GMBI’s School of Ministry exists to facilitate the local church pastor in the training and equipping of the saints. We do not control the way each school is run, but only serve and assist the local church, allowing room for your personal preference and ministry style.